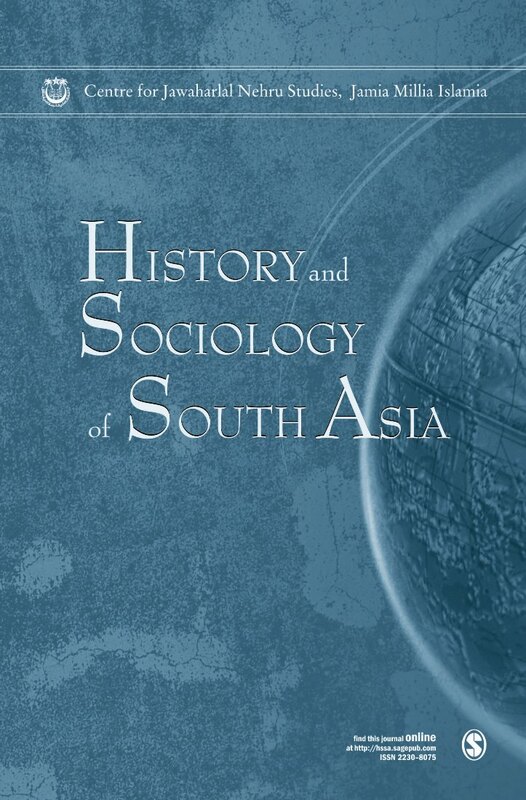 History and Sociology of South Asia also promotes dialogue on socio-political problems, from which academicians as well as activists and advocacy groups can benefit. To this end, apart from scholarly articles, the journal can accommodate sections titled “Perspective” and “Commentary,” comprising peer reviewed academic or non-academic polemical essays and short commentaries on current issues. A third section would include occasional reports of conferences from academic and research institutions. The final section incorporates book reviews, whose scope is designed to reflect the interdisciplinary range of the journal. The journal invites contributions to all its sections: Articles, Perspectives and Commentaries, Reports and Book Reviews.